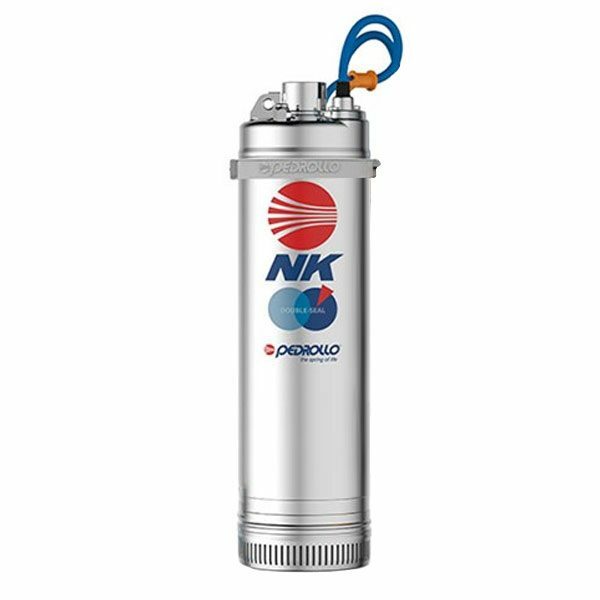 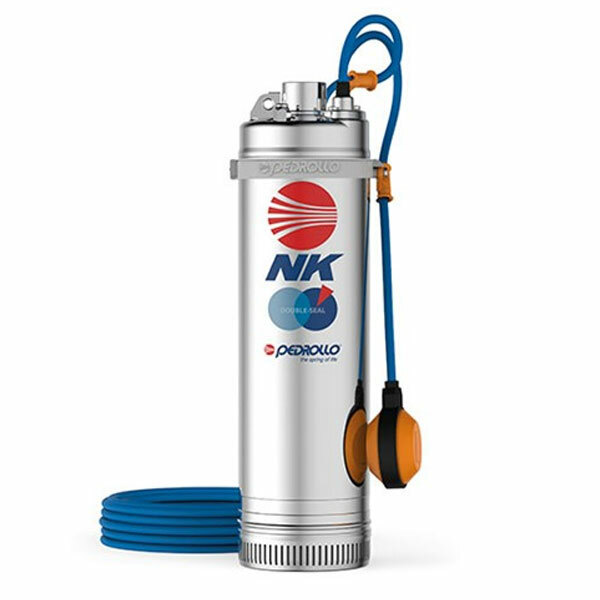 The NK Pedrollo pumps are suitable for use with clean water in domestic, civil and agricultural applications such as the distribution of water in combination with pressure sets, for the irrigation of gardens and allotments and for pressure boosting etc. 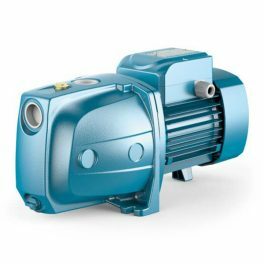 This pump is available in either single or three phase. 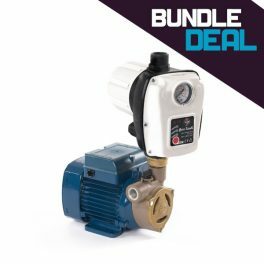 Single phase pumps are available with or without a fitted float switch. 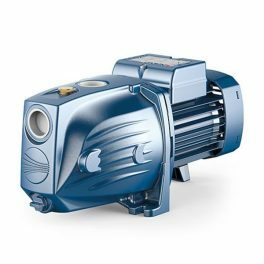 JSW1 Stainless Steel Self-Priming JET Pumps – For Domestic, Civil & Industrial applications. 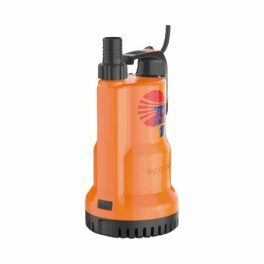 They are designed to pump water even in cases where air is present. 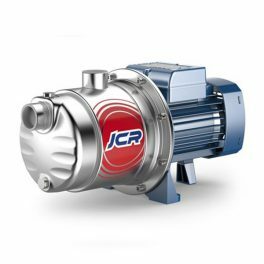 JS self-priming pumps are designed for suction lifts and can be positioned above the water source, for domestic use, including water distribution. 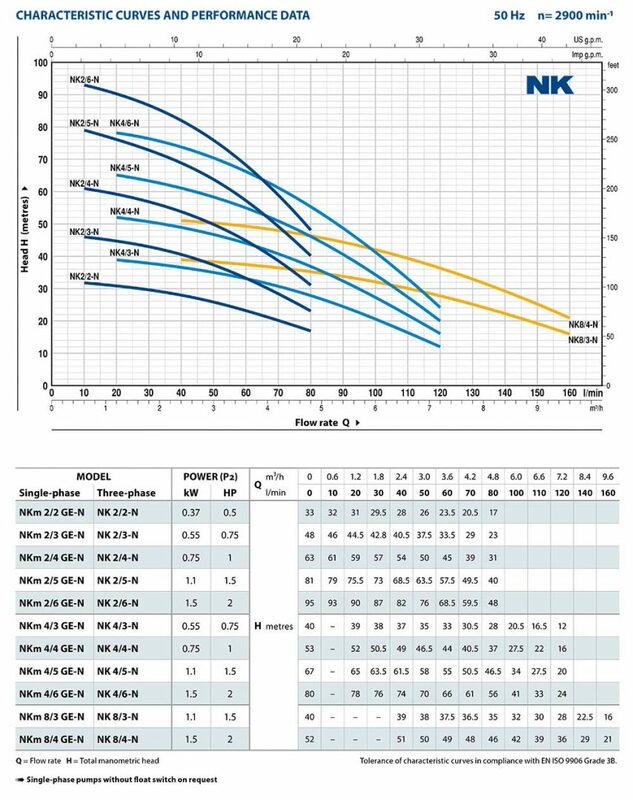 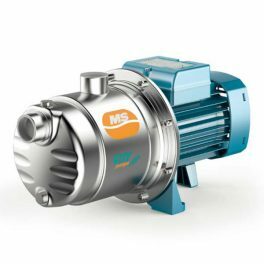 MS 07-08-10 Multistage Centrifugal Pumps are suitable for domestic applications including water supplies (as a pressure set), garden irrigation, etc. 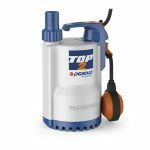 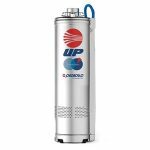 TOP Multi Submersible Multi-stage Well Pump – For Domestic & Civil applications. 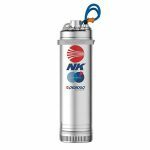 Used for supplying water from reservoirs, tanks or relatively deep wells. 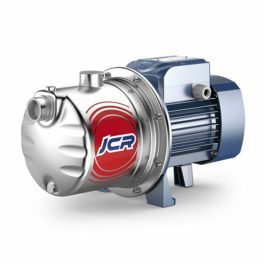 JCR1 Stainless Steel Self-Priming JET Pumps – For Domestic applications. 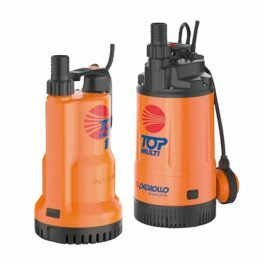 They are designed to pump water even in cases where air is present. 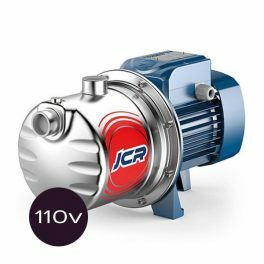 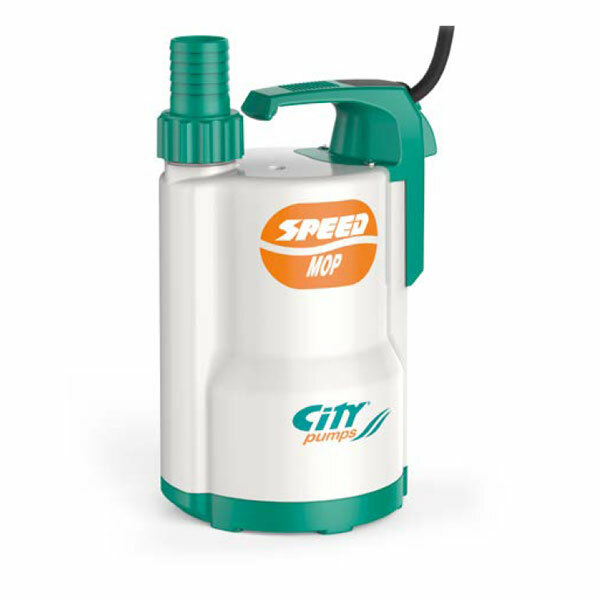 JCR2 Stainless Steel Self-Priming JET Pumps – For Domestic applications. 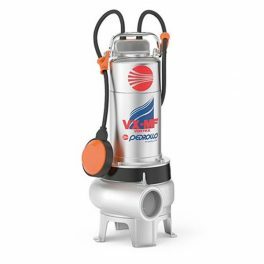 They are designed to pump water even in cases where air is present.